Could anyone give me a pointer as to what method to use to move an existing workplane (in a part).I've tried a number of things, including setting the Workplane.Plane.RootPoint, and anything that looks likely seems to be a transient object and hence has no effect.I'm sure I'm just missing the correct one, but can't for the life of me find it.... Move the Underlay to a different plane or adjust the origin point Reconnect the Underlay’s plane if the dependant plane is removed Reestablish associativity with legacy files. 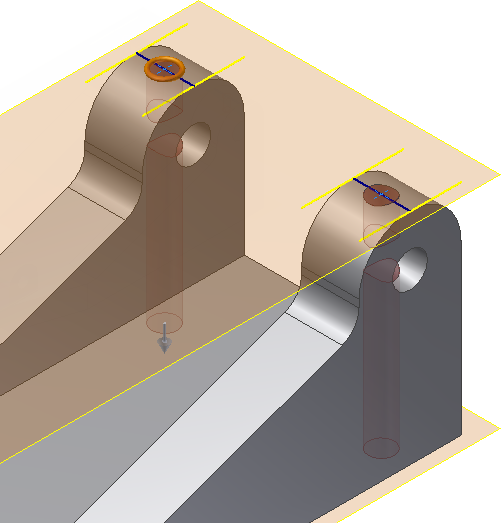 20/07/2014 · Any sketch in Autodesk Inventor is created on (or is based on) a plane. This plane is called a "Sketch Plane." 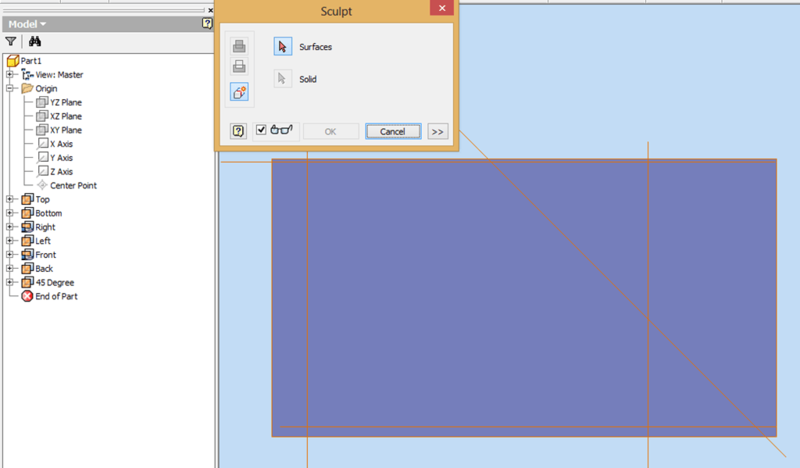 A sketch plane could be the default work planes found under the Origin folder in the Model Browser, user-created work planes, or the planar faces of your models. 19/11/2015 · I'm a bit of a newbie to Inventor, but with the old version, combining surfaces was easy. I haven't found an easy way to do this with Inventor 2015. With this method, we are going to place a Work Feature on the face that will always stay in the center of the face regardless of geometry change on face itself or the rest of the model. To place the Work Point using just the Work Point command and not the menu flyout, start the command as usual from the Ribbon or use the period key for the shortcut.